This project did not give water only and leave, they also taught the community how to take care of their homes and families and also how to avoid disease transmission. A year ago, generous donors helped construct a well for the Balaya Street community in Lungi Town, Sierra Leone. Because of these gifts and the contributions of our monthly donors, partners are able to visit project sites throughout the year, strengthening relationships with communities and evaluating the actual water project. 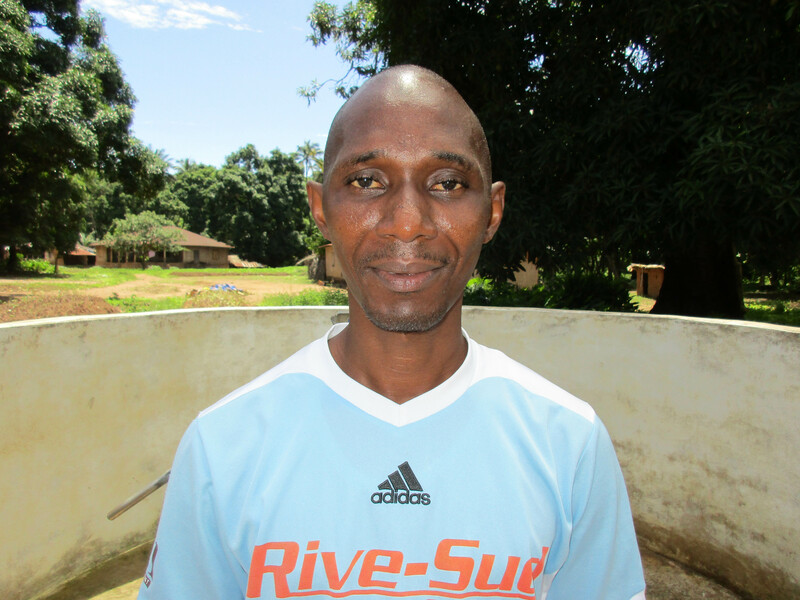 These consistent visits allow us to learn vital lessons and hear amazing stories – we’re excited to share this one from our partner, Madieu Turay, with you. 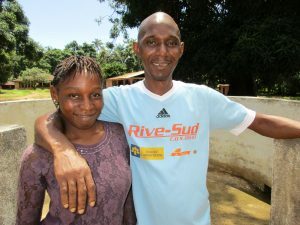 Alusine Sumah, a chairperson in the community also notes the freedom that many have found from the illnesses listed above, which he sees a direct result of fetching water from a well instead of an open swamp. 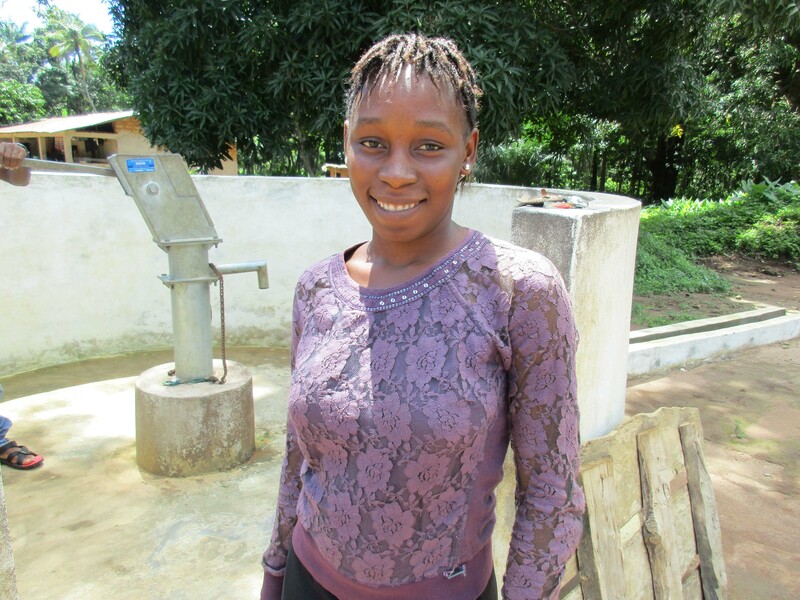 While this well has had a tremendous impact in the community, Alusine conveys an ongoing need for clean water and sanitation in the area, pointing to overcrowding at the water point and the need for more hygiene and sanitation training. Because of Mariatu’s Hope’s ongoing commitment to walk alongside these communities, and because of the knowledge and strength of people within these communities, we are confident that people on Balaya Street will continue to experience health where once there was sickness. While it may seem like one project is just a drop in the bucket, the people on Balaya Street know the vast seas of impact that clean flowing water can bring. We are excited to stay in touch with this community and to report the good news as they continue on their journey with clean water. When you invest in The Water Project, you're investing in people like Alusine Sumah. Your gifts help us reach more communities with the gift of clean, safe water. And every drop helps unlock potential.